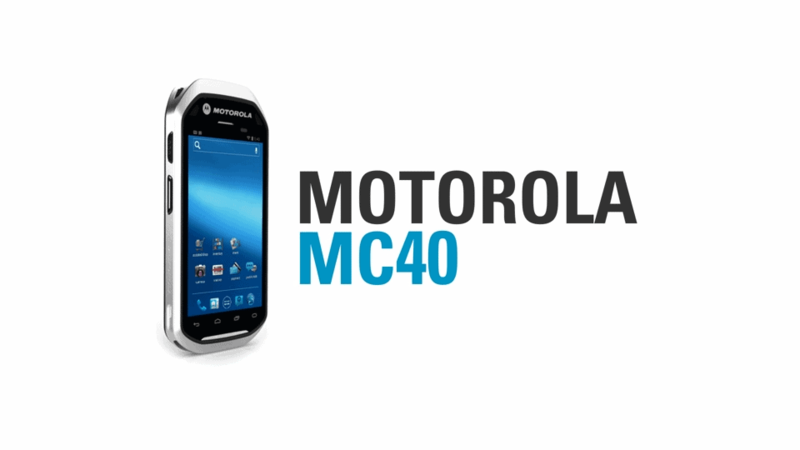 Motorola was in the process of launching a new mobile computing device known as the MC-40. 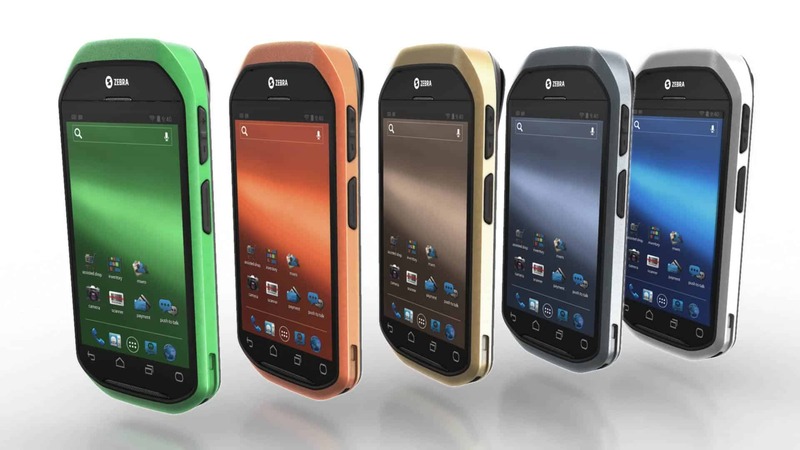 As part of this launch effort Motorola wanted to develop a video that would suppliment other marketing initiatives by highlighting the devices innovative design. Throughout the production process, I worked with another artist to assist with the videography and editing. Additionally I supplimented the video footage that we captured with simple motion graphics to break up the story and add some visual interest.